In his Sixth Symphony, Ludwig van Beethoven evokes everything from folk dances to thunderstorms to capture the beauty of the countryside. 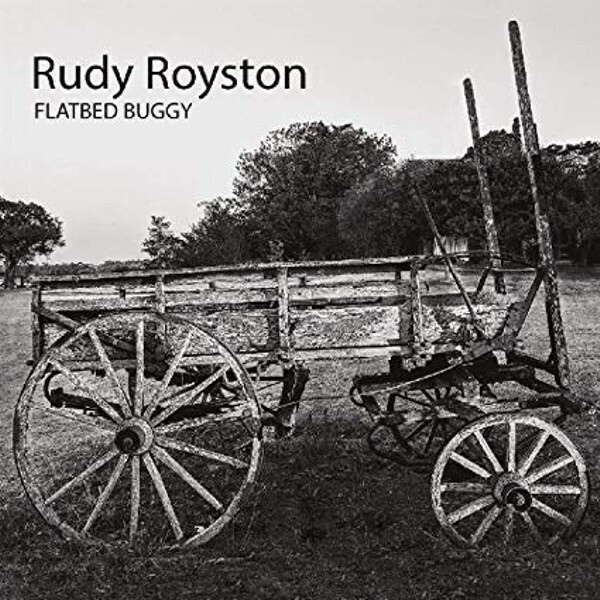 On the wonderful new album "Flatbed Buggy," Rudy Royston takes a similar journey, employing a variety of musical styles to paint a vivid, aural picture of his pastoral childhood, visiting his father in Texas. Royston is a first-call jazz drummer, enhancing the music of Bill Frisell, Branford Marsalis, Dave Douglas and numerous others, but "Flatbed Buggy" transcends jazz. Start with the distinctive instrumentation: Gary Versace on accordion; John Ellis, bass clarinet and saxophones; Hank Roberts, cello; and Joe Martin on bass. The unusual combination of timbres somehow conjures up the feel of country life throughout the album. Versace - an Eastman School of Music professor - is especially strong, moving effortlessly from elegiac to lilting in his solos. Royston not only plays subtly; he showcases his formidable skills as a composer with beautiful tunes like "Soul Train," "boy...MAN," and "I Guess It's Time to Go."